What is a restricted list? 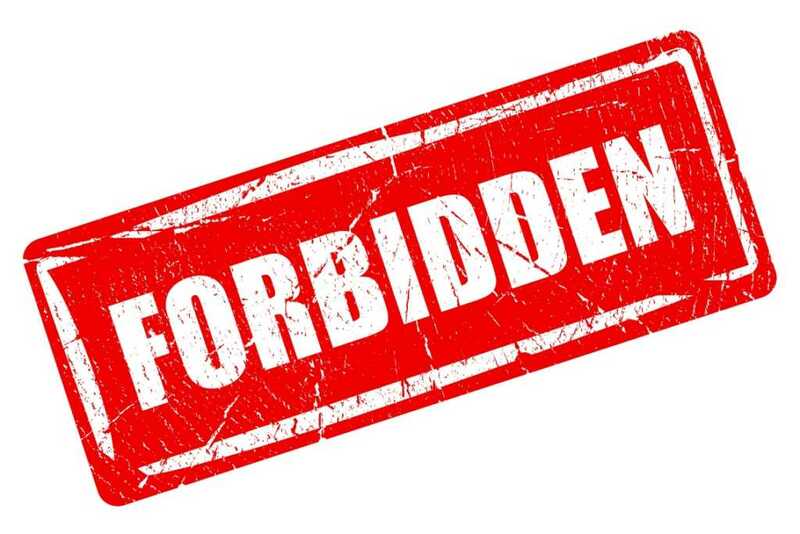 A Restricted List is a list of securities which a bank’s employees are prohibited from buying or selling, either themselves or via any other person or third party. When are stocks placed on a restricted list? The bank is engaged with the company on non-public activity, such as mergers and acquisitions work, affiliate ownership, or underwriting activities or other distribution of the issuer’s (the company’s) securities. What does it mean for securities that are placed on a restricted list? When a securities issuerCorporate InformationLegal corporate information about Corporate Finance Institute (CFI). This page contains important legal information about CFI including registered address, tax number, business number, certificate of incorporation, company name, trademarks, legal counsel and accountant. is subject to trading restrictions by being placed on a bank’s Restricted Trading List, unless the Chairman of the bank otherwise approves trading (in consultation with the bank’s Legal and Compliance Departments), subject to certain exceptions, the bank will not tradeSales and Trading Career ProfileThe sales & trading division (S&T) of an investment bank helps mutual funds, hedge funds, pension funds, etc. facilitate equities transactions (buy/sell). A career in sales & trading can be extremely strenuous with a very fast paced environment. The competition for positions is intense, compensation can be very high, as a principal in securities of the issuer or publish any equity researchEquity Research AnalystAn equity research analyst provides research coverage of public companies and distributes that research to clients. We cover analyst salary, job description reports concerning the issuer. In addition, bank employees cannot personally trade in securities of any issuer subject to trading restrictions by virtue of being on the Restricted List. Generally, securities will stay on the Restricted List until the securities issuer announces that the material transactionInvestment BankingInvestment banking is the division of a bank that serves governments, corporations & institutions, providing underwriting (capital raising) and mergers and acquisitions (M&A) advisory services. has been completed or has been aborted, or until the bank’s Compliance is otherwise satisfied that the bank does not possess, and will not come into possession of, material non-public information about the securities issuer. Trading securities on a restricted list can result in serious legal and financial repercussions. Check out our resourcesResourcesFree resources to advance your corporate finance career. CFI's resource library includes Excel templates, interview prep, technical knowledge, modeling, section to learn more about corporate finance. Stand out from the crowd with financial modeling courses and finance certificationsCertificatesCFI certificates are a premier financial modeling and valuation accreditation for corporate finance professionals and financial analysts globally.